We met up with founder and president of the Radical brand, Rachel, one half of a sister act behind Radical Skincare on a casual Saturday morning, who was in town specially to promote their family founded skincare range. Being a not-so-morning person, I was naturally late but thankfully still managed to make it in time before it Rachel began her talk. Behind the meticulous science of Radical Skincare, was a simple story of love and carrying on a father's legacy. Rachel was a breath of fresh energy, telling us with finesse how she and her sister Liz had combined the lifelong work of their father's research, tapping on their best scientist talents, and fuelled by their individual beauty needs (Rachel suffers Rosacea and Liz suffered adult acne/wrinkles/dull skin) ....came the birth of Radical Skincare. 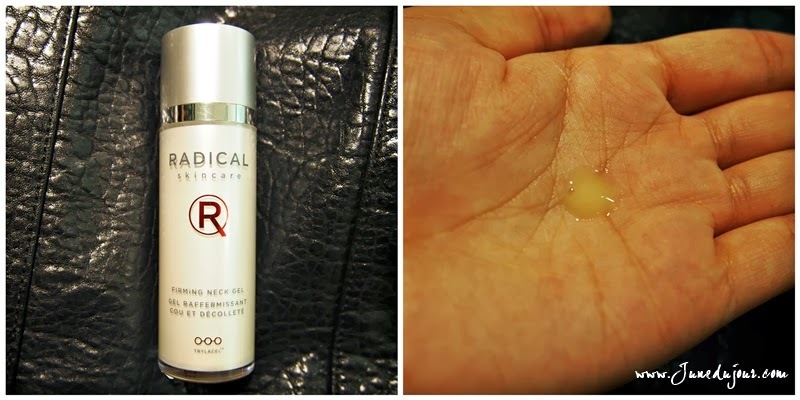 The underlying core science principle behind Radical is its TRYLACEL™ technology, combines multiple antioxidants, anti-aging active ingredients, and soothing ingredients to deliver the best in protection and repair for all skin types. 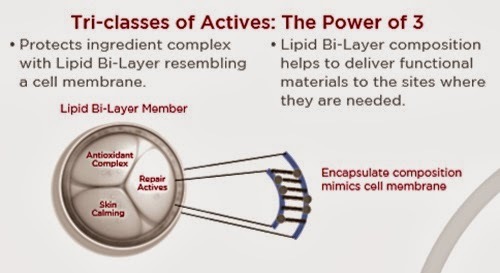 Using a lipid Bi-layer member (which acts like a skin cell membrane), this helps to stabilize and maintain the potency of the active ingredients. Here are some of the products that will be hitting the shelves of Escentials soon. The Radical Skincare advanced peptide antioxidant serum promises to shields against the free radicals responsible for skin aging. The ingredients have been shown to increase collagen and elasticity in weeks. While we always focus on the most expensive products for the face, we tend to neglect the neck, which is often one of the areas that are prone to age fast. The Radical Skincare Firming Neck Gel promises to to tightens, firms brightens, and improves elasticity. A lightweight gel texture, it spreads onto skin easily sans the sticky, uncomfortable feeling. 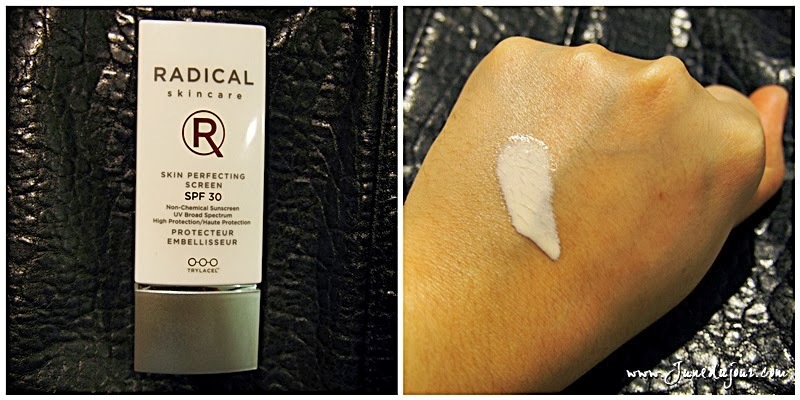 The Radical Skincare Skin Perfecting Screen SPF 30 provides daily SPF30 protection against harsh UV rays, using a powerful antioxidant complex. It also contains light-reflecting pigments, which features encapsulated photoluminescent diamond cores. This helps to give an overall healty glowing complexion, and diminishes the appearance of fine lines and imperfections. 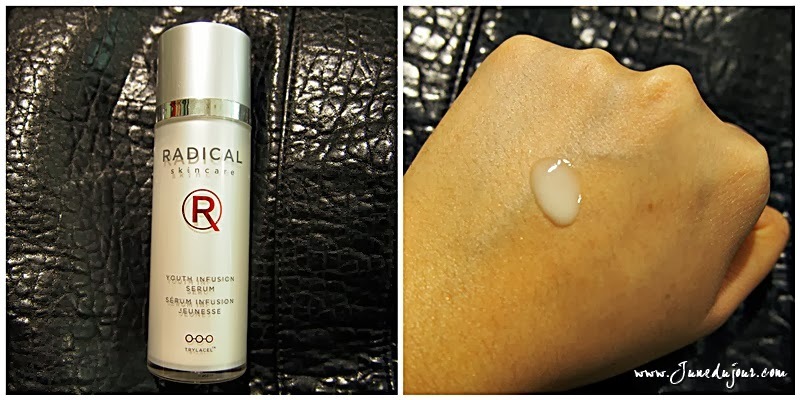 The Radical Skincare Youth Infusion Serum is a runny, white gelish serum that packs quite a moisturizing punch when applied. Similar to the texturing serum I'm reviewing below, this one focuses more on firming and returning skin to a more supple appearance. Amongst the products introduced, we were very privileged to be the first few to test out the virgin batch of Radical Skincare products. When you've been inspired by the philosophy behind it, you'd be inspired to experience it personally. I've gotten the Instant Revitalizing Mask, Multi Brightening Serum, and Anti-aging restorative moisture; so I would be testing these 3 in depth for review. 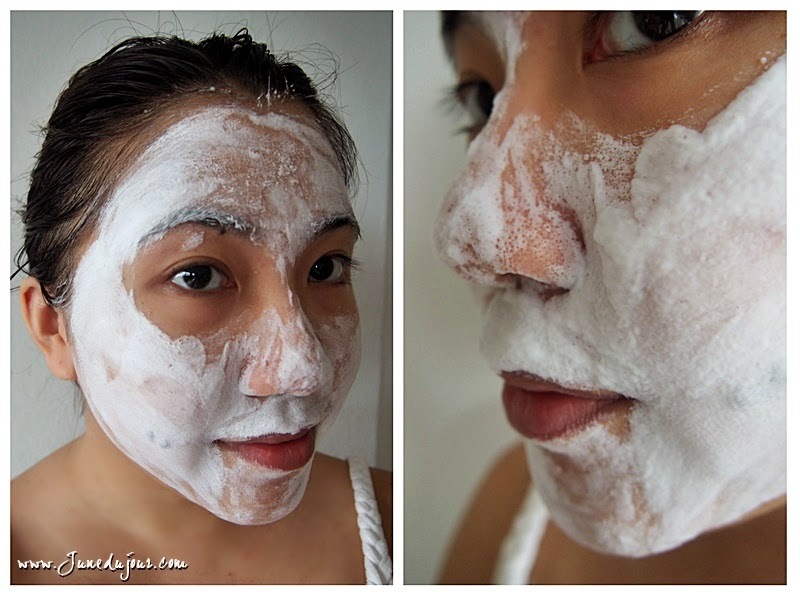 I've been fascinated ever since I discovered bubble foaming masks in the market; namely the Etude House O2 foaming mask. So when I saw the Instant Revitalizing Mask (30ml) in my haul, I was a happy bird. Wasting no time, I squeezed one time and it dispersed a sufficient amount , a shimmery light gold liquid. Application directions: Apply a thin layer to cleansed, dry skin Leave to dry for several minutes before rinsing Twice a week or as required. Priced at S$95, it will be available from May 2014.
Review: The consistency is very much different than others I've tried. When initally pumped into my palm, it looks For one, once smoothed on it oxidizes to become a thick, dry foam. The surface of the foam is dry to touch and does not smudge off, but I could feel the faint tingling of the bubble's formation working onto skin. However, because it turns into foam so quickly it makes it abit difficult to spread due to dry texture, I recommend dispensing the amount directly onto face and using fingers to quickly blend out. 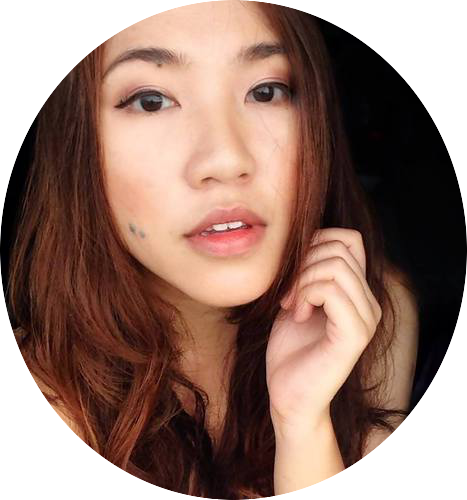 After washing off, I felt my face look brighter and thoroughly cleansed from impurities. Now that the face has been cleansed, its vital to restore back our skin's hydration levels. Only since the start of this year, have I realised the importance of layering a serum before moisturiser. Why? Because, while moisturizers protects your epidermis (outer skin layer), serums focus on the dermis, the internal element responsible for skin’s elasticity. When compared side by side, serums have smaller molecules that penetrate deeper to nourish our skin structure. Whereas the larger molecules of moisturisers locks water into the layers of the skin to keep hydrated. Priced at S$215 SGD, it will be available from May 2014 onwards. 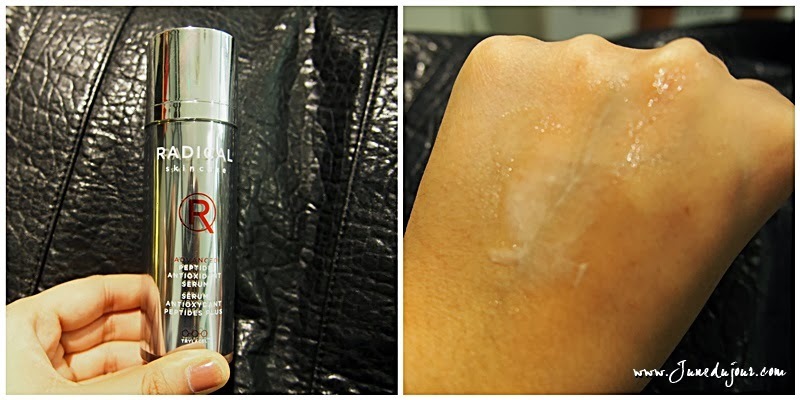 Review: The serum is not traditionally watery, but rather a white runny gel-like texture. Fragrance-less, its glides easily on the skin and gives a dewy look after application.While it feels moisturisng, it doesn't weigh down on the skin and actually fades off into a matte feel. This means that you can layer it under your daily moisturiser and makeup without feeling overwhelmed. Review: This was more paste-like in consistency, and I took about 2-3 pumps to fully cover the face. You will have noticed that it has a salmon pinkish hue, which is attributed by the natural colour of the pomegranate ingredient it contains. Radical does not believe in adding colouring into their products unnecessarily to preserve the wholesome naturalness. It had a very sweet smell when pumped out, which I guess must be due to its botanical ingredients. I personally found this a tad too rich for my combination skin. Because its a moisturizer, it had a heavier texture and so I'd personally use this more for night time before I sleep. On another note, Radical Skincare doesn't just want to radicalise your beauty regime, but also to radicalise your lifestyle. Rachel mentioned that they are currently in the process of producing an inspirational tome that curates other peoples' (as well as their own) extraordinary stories to motivate radical changes in our own lives today. If you are interested, you can also get a mini-copy of the book at the Escentials Paragon store. This was one brand story that was one that really tugged at the heartstrings and truly inspired me. For more information on Radical Skincare, do check out their website and follow them on their Facebook page. Radical Skincare retails at Escentials Paragon, #03-02/05, as well as Escentials Tangs Orchard, Tangs Beauty Hall Level 1. 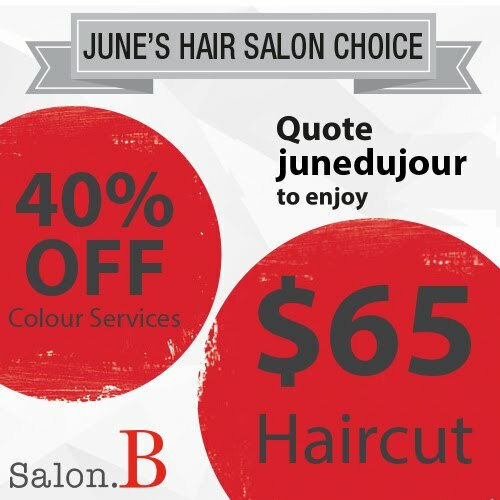 Make your own beauty legacy today.